Just move in! 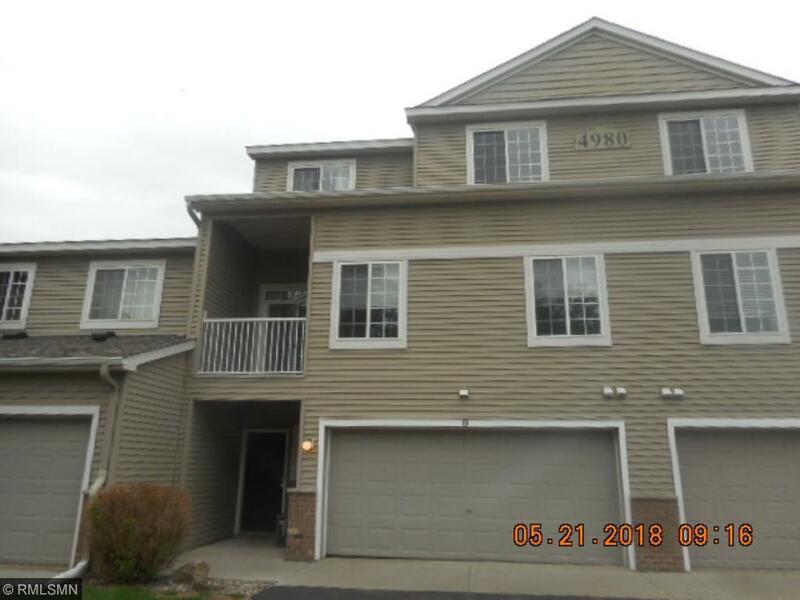 Carefree living, new carpet and paint, 3 levels finished, deck off dining area, open floor plan with high ceilings, double garage, no maintenance exterior, convenient Plymouth location, priced to sell. Sold as-is, no warranties.